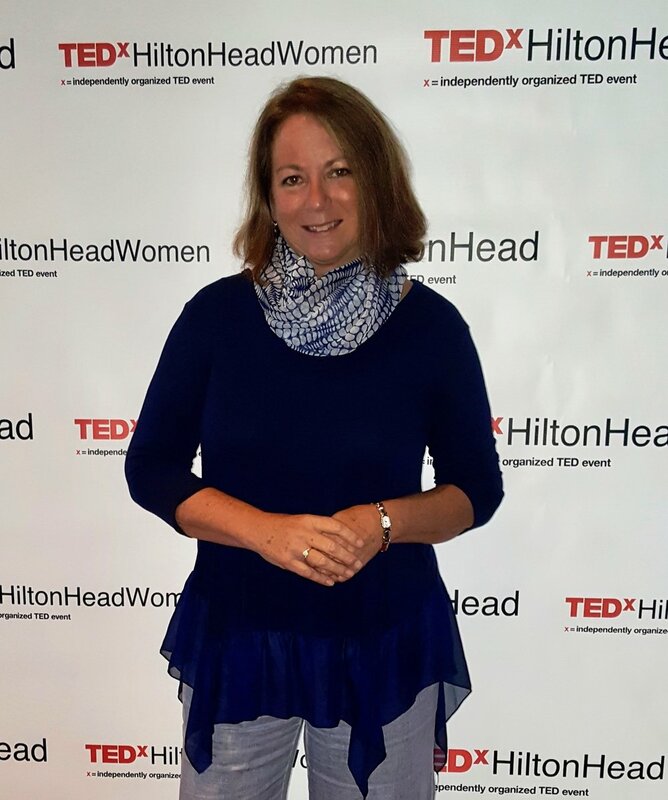 Hiring a public speaking coach is a wise investment for many reasons. Being able to express your thoughts, feeling, and ideas is critically important no matter who you are. We help writers become published authors. The first draft doesn't have to be perfect. It just has to be written. It can't be preserved, published, produced, or performed if it doesn't exist. I'm Jodie Randisi. I help storytellers become writers and writers become authors. My specialty is helping authors avoid the pitfalls common to self-publishing. My first book was traditionally published in 2000, after which I realized I wanted to have control over my future publishing projects. With that in mind, I mastered the Print-on-Demand system of self-publishing and am happy to assist others who considering publishing and marketing their own books. I manage other people's publishing projects for a fee. In that respect, I am not a traditional publisher. My fee includes author services provided by hand-picked professional designers and editors, high quality printing, and a few essential marketing tools, such as a sell sheet. Every project is customized and designed to meet the needs of each client. If a book is a match for the COWCATCHER label, authors receive royalties payments earned. 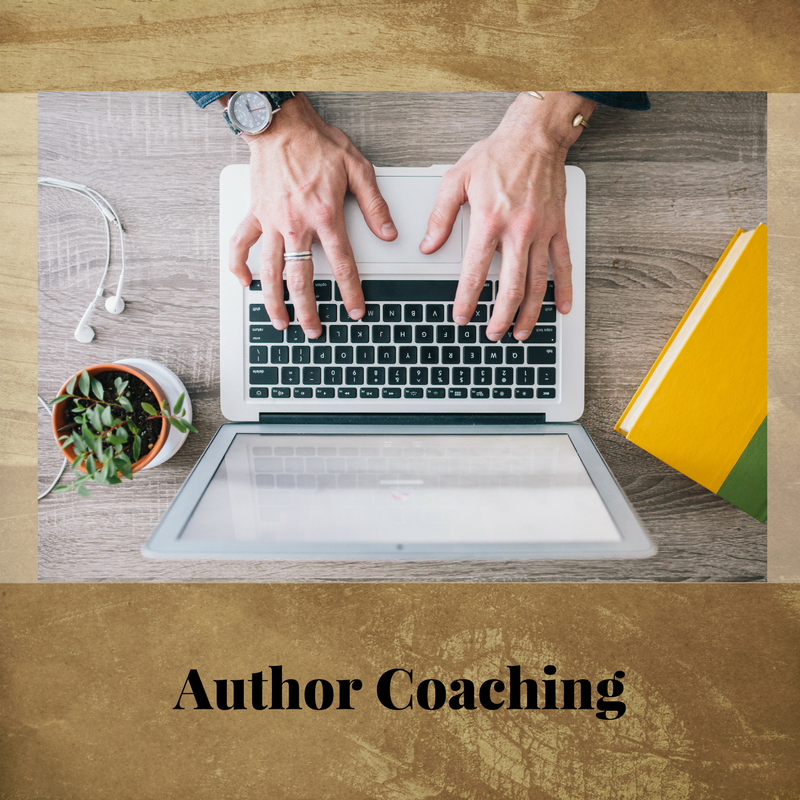 Who needs an author coach? Someone who has a legacy to preserve but is struggling to get started. Creative people who have too many ideas. Aspiring authors who want to save time, money, and effort. Business owners who can't stop what they're doing to devote to a publishing project. Coaching is always a wise investment. Understand the pros and cons of traditional, hybrid, vanity, and self publishing while learning about editing, formatting, distribution, promotion, sell sheets, media kits, and book reviews. Half-day workshop includes individual media coaching. This workshop is perfect for writers or business owners determined to become published in the near future. When you're ready for public consumption, check out our menu of services, which includes ghostwriting, custom project management, eBook creation, editing, printing, and media coaching. We specialize in amazing true stories, inspirational workbooks, guidebooks as well as adult coloring books. Find out if we are a good match. A guidebook helps both audience and speaker when it comes time to deliver information in a workshop, especially one that is professionally designed. Human beings are unique containers of great stories. With that in mind, I wonder if people are taking the time to preserve their stories. I realize not everyone wants to write a memoir, but before memory becomes an issue for some of us, we may want to jot down a few stories that could be useful in the event no one wants to give our eulogy. Some of us have always known that we need to capture our experiences and lessons learned in some form or another but haven’t taken the time to safeguard them. Don't let someone else tell your story. Uncovering and publishing amazing true stories is what we're all about, all the time. "I wouldn't be surprised if Denny Fraser is a descendant of Mark Twain. His writing ability, storytelling, southern humor, and authentic transparency made this one of my favorite reads in recent memory, maybe ever. Not kidding. It's that good"
"So inspiring and beautifully written! This story is amazing. It is one of the most amazing stories ever, and I could just read it again and again! Highly recommend this book!" Each coloring book in the Vintage Vibes series for adults (and curious children) features 35 charming vintage images for you to color. The grayscale sketch is located next to the original artwork. It's so easy when you have the full-size, full-color image right there to guide you. Even if you've never taken an art class, you can still recreate these delightful images and come away feeling like an artist. For coloring enthusiasts, here's a tip. Make copies for personal use in case of mistakes, or if you would like to resize the image or make an actual postcard. For best results and the most fun, remove all the pages from and reassemble them into a notebook or folder. Your book, or as we like to call it, Your Ultimate Business Card, will instantly catapult you into a whole new category of recognized experts. Publishing a guidebook is a wise investment in your business, that is if you have great material to convey to your growing audience. However, if getting a book published seemed like a huge obstacle to overcome, we're here to help. If you want to keep on doing what you do best, which is not writing or publishing books, please contact us. Creating a children’s book, cookbook, or a graphic novel? No problem. COWCATCHER Publications can do it all for you, start to finish, or we'd be more than happy to guide you through the entire process. You'll enjoy working your way through the creative writing exercises while snagging snippets of inspiration and instruction. 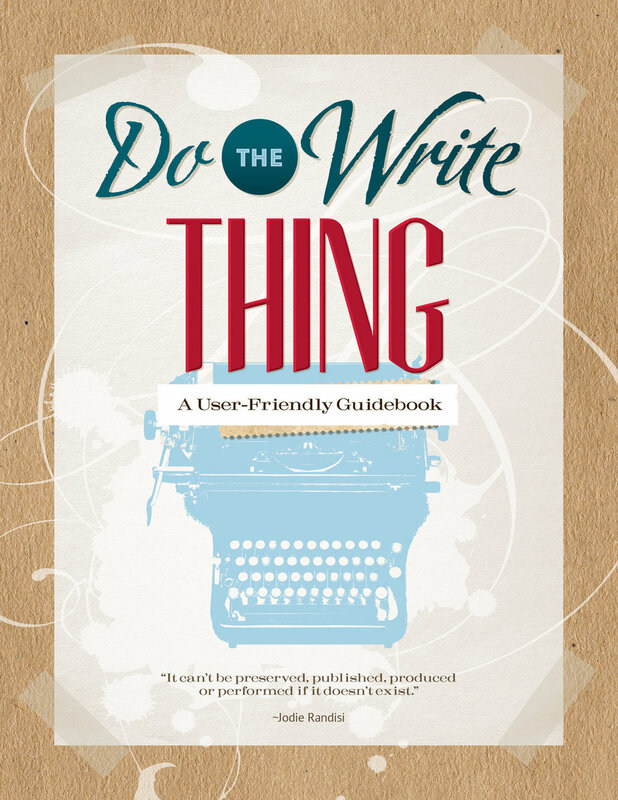 It is a great resource for high school and college creative writing classes. Each publishing project is customized to meet the needs of the author, which dictates each client receives a customized publishing package and contract specifically tailored to their needs. But there are a few things we do know right off the bat. Organizing a publishing project requires a fair amount of preparation work. For example, after reading your material, we offer suggestions that will help maximize your book's potential based on your working title and the market. When it comes time to publish, we provide ISBN numbers and upload your book to Amazon, all of which is included in our base project management fee of $1,800. Here's where you get a sneak peek at what we do. Wil was born in 1946 in a house with a midwife and a medicine man present. His was a fairly typical beginning for a young Navajo growing up in the southwest at the time. His parents were seasonal workers. They followed crops. Wil grew up among brothers, sisters, aunts, uncles, great uncles and aunts, and cousins, and like most traditional Navajo households, his elders, including his grandparents, only spoke Navajo, maybe a few words of English. Motivational speaker Dave Oakes uses this guidebook as a leave-behind when he speaks. Why leave behind a business card when you can leave behind a book that is a professional display of your expertise? This guidebook focuses on the six attributes essential for high performance in the workplace. This user-friendly survival guide was written to help employees, students, and entire organizations sharpen soft skills: coping with change, cultivating self-esteem, achieving focus, managing time, improving communication, and reducing stress.